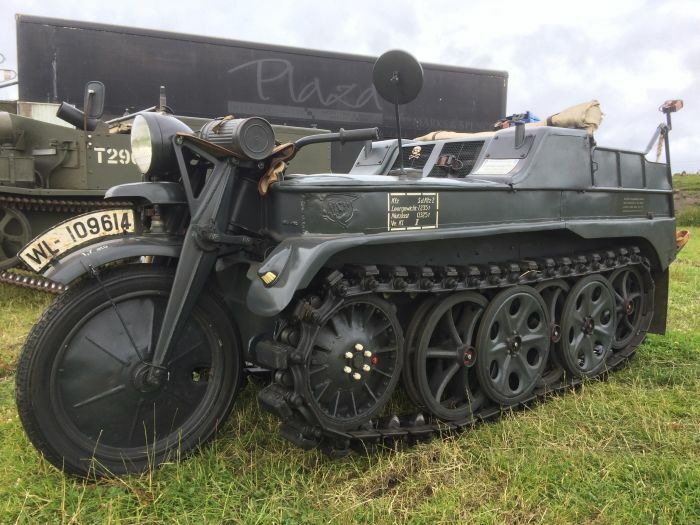 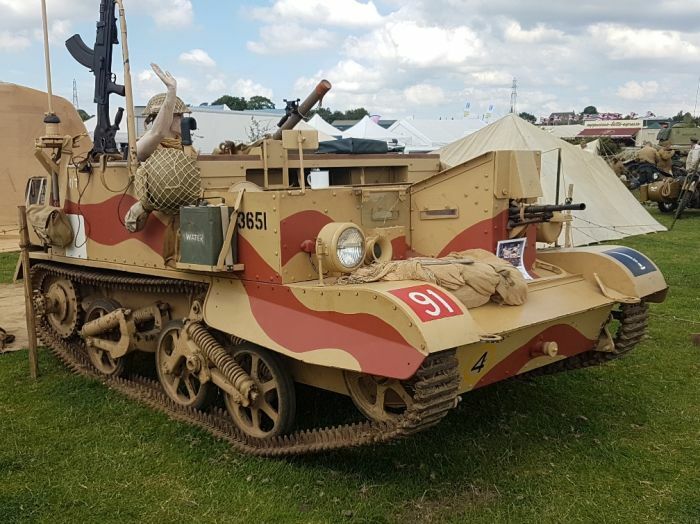 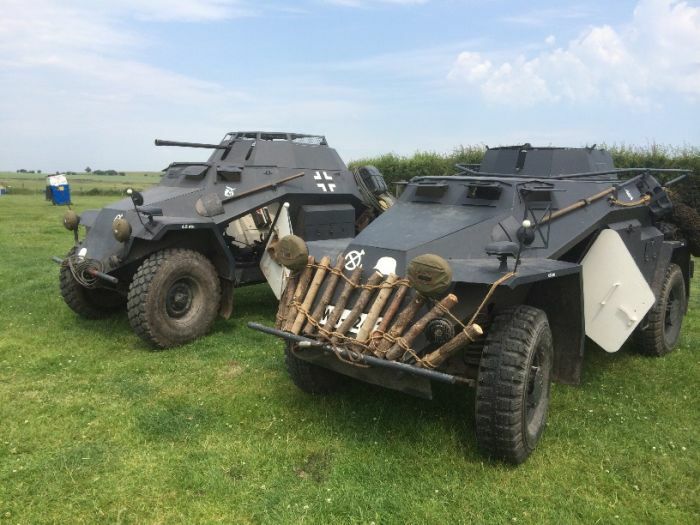 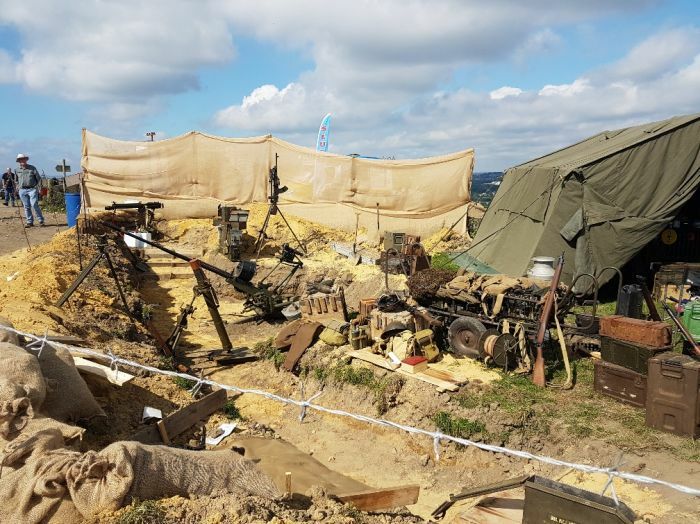 The Yorkshire Wartime Experience Show 7-9th July 2017 now in its 6th year. 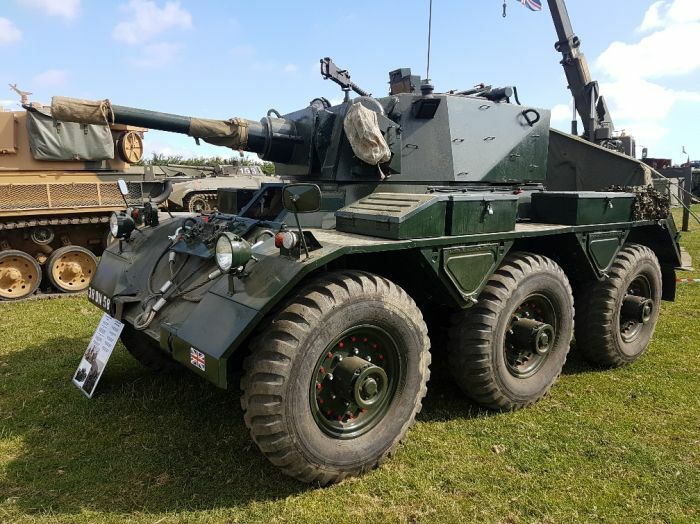 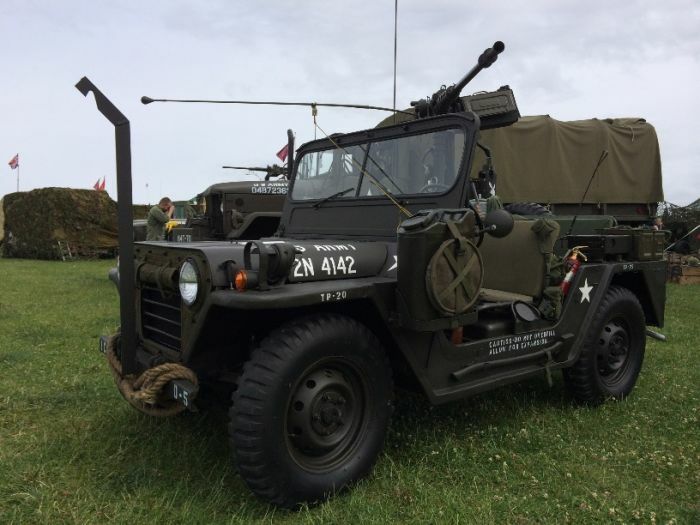 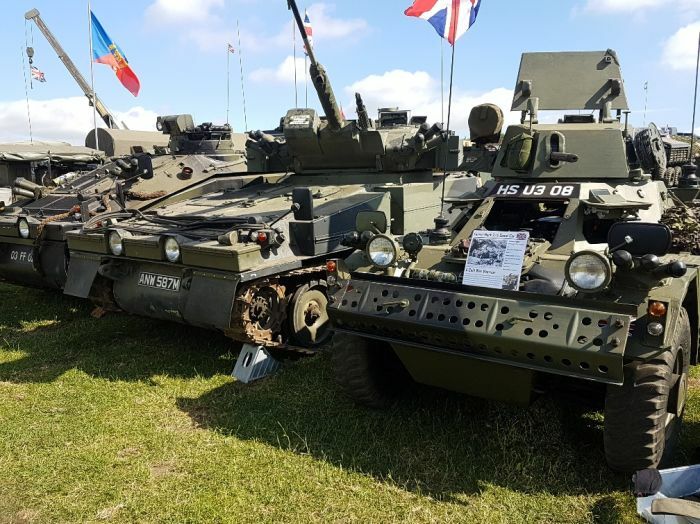 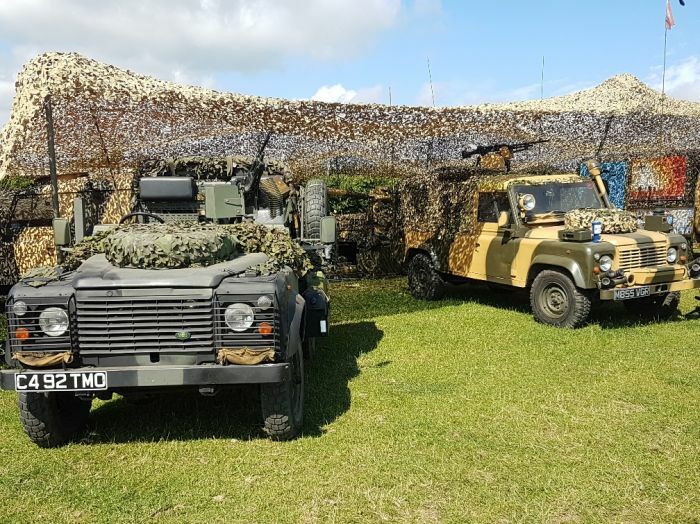 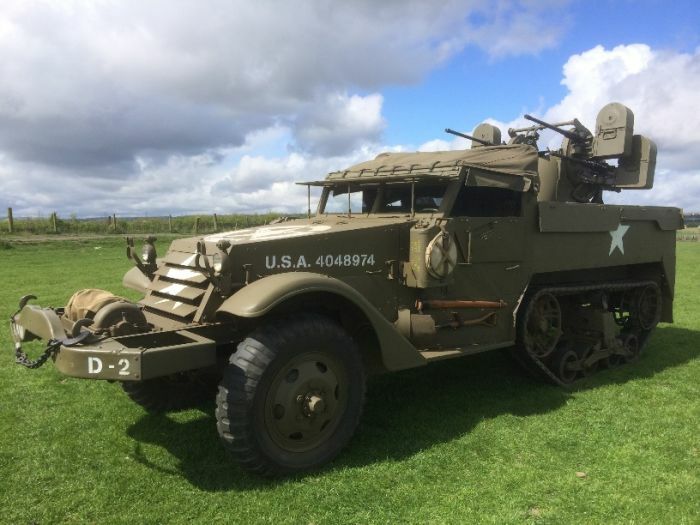 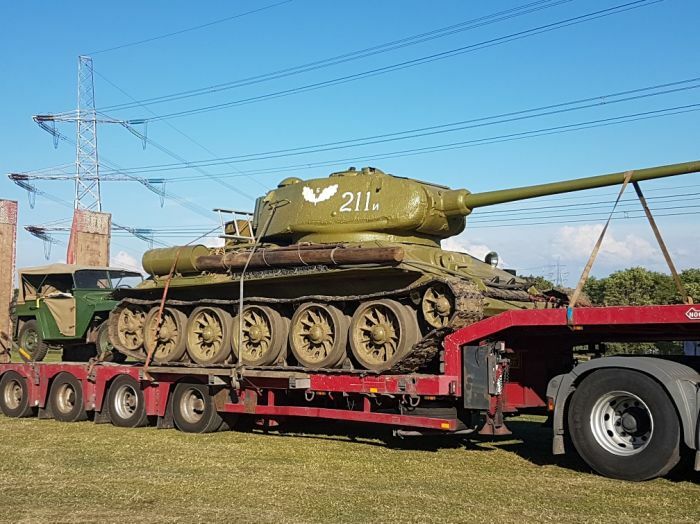 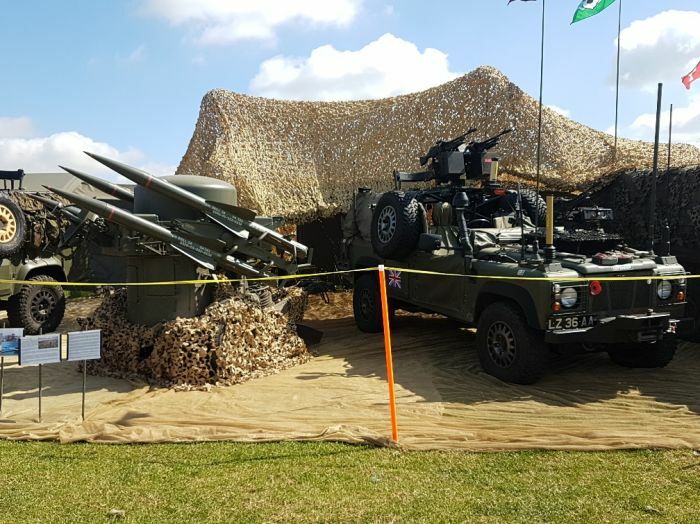 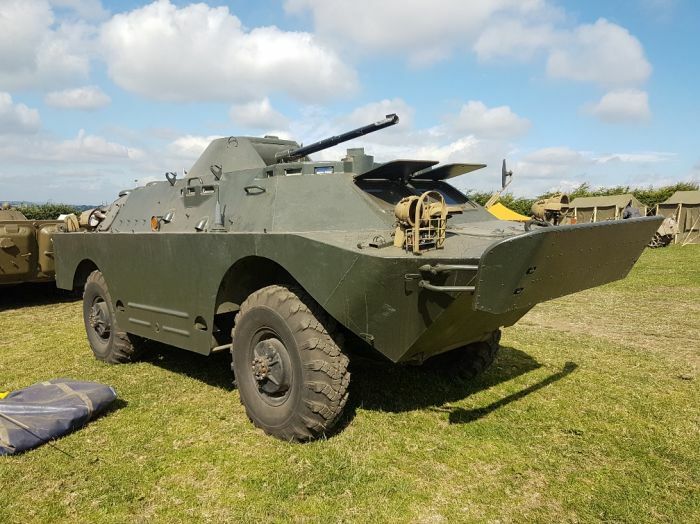 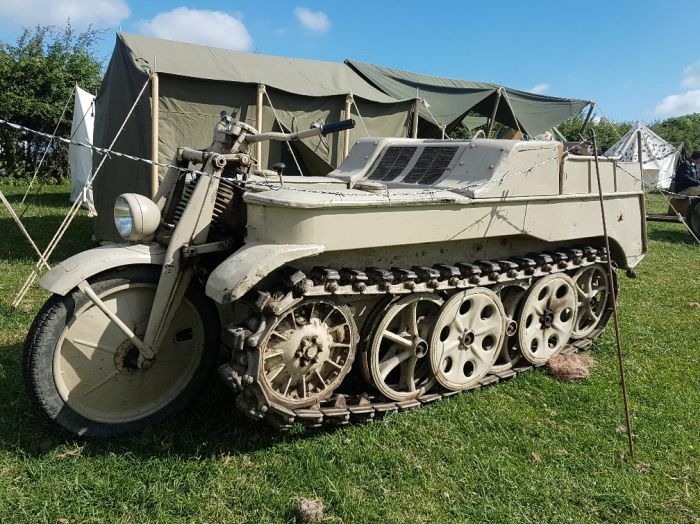 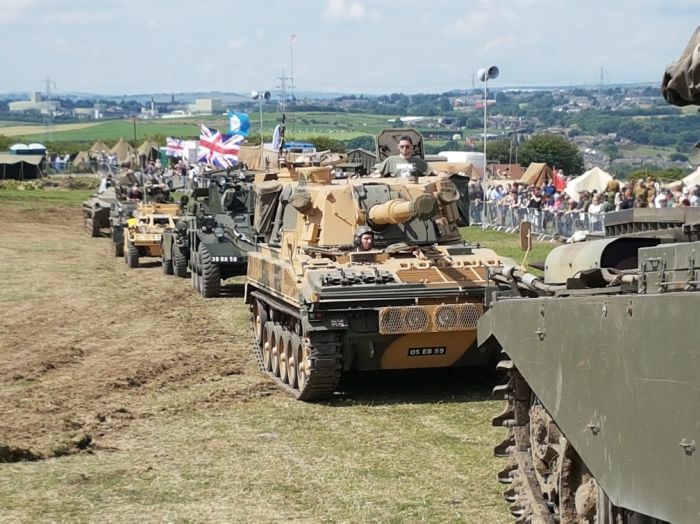 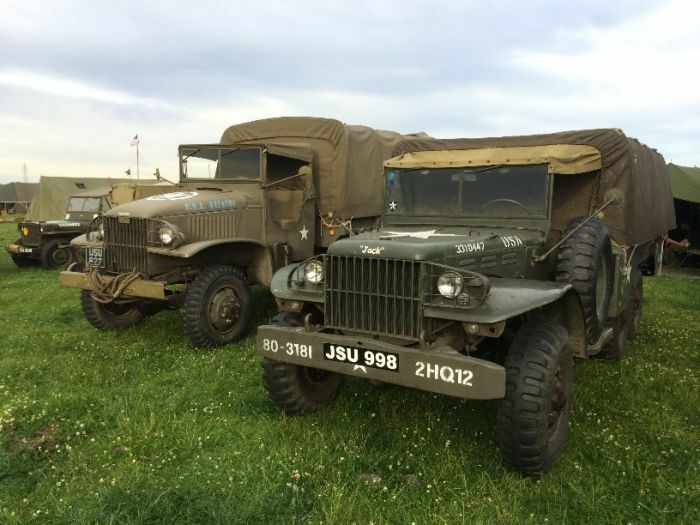 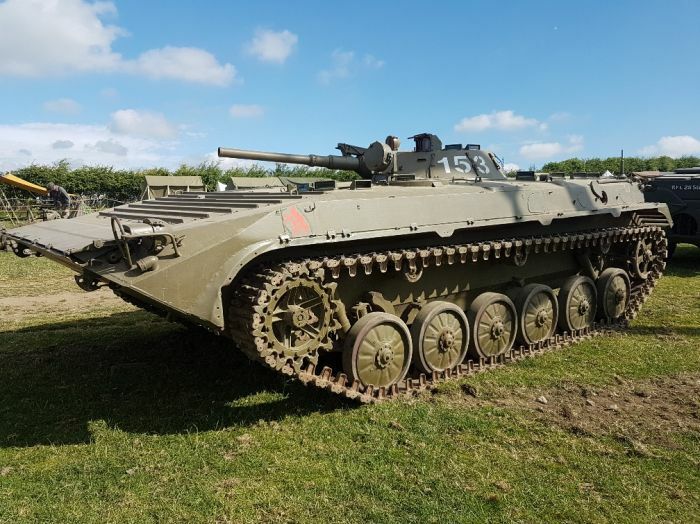 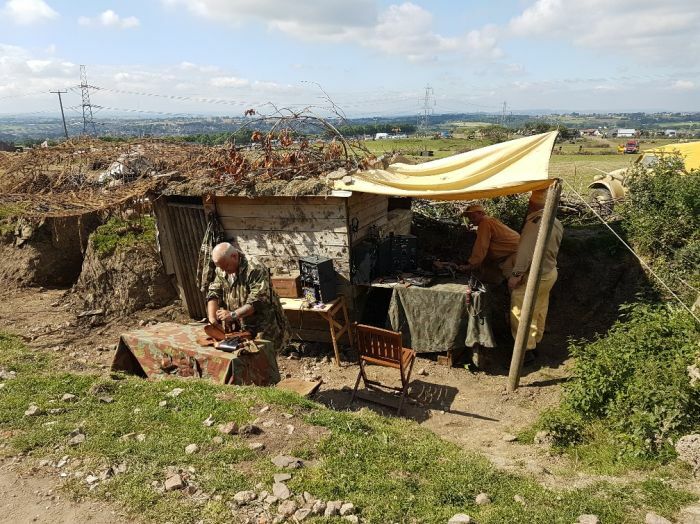 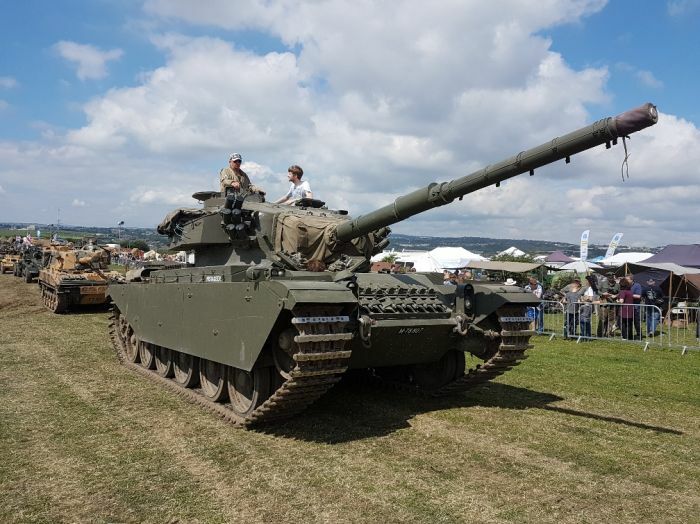 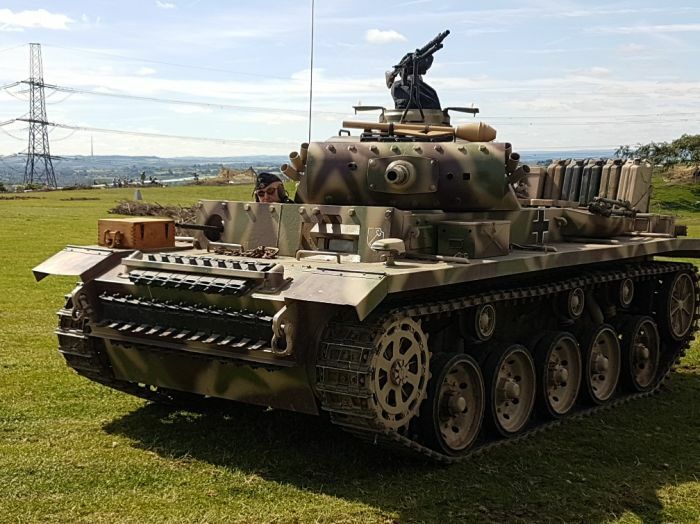 This year we were blessed with sunny weather, a record number of military vehicles ( with 423 attending ), 56 Re-enactment Groups and record stall holders, with just over 60 on site. 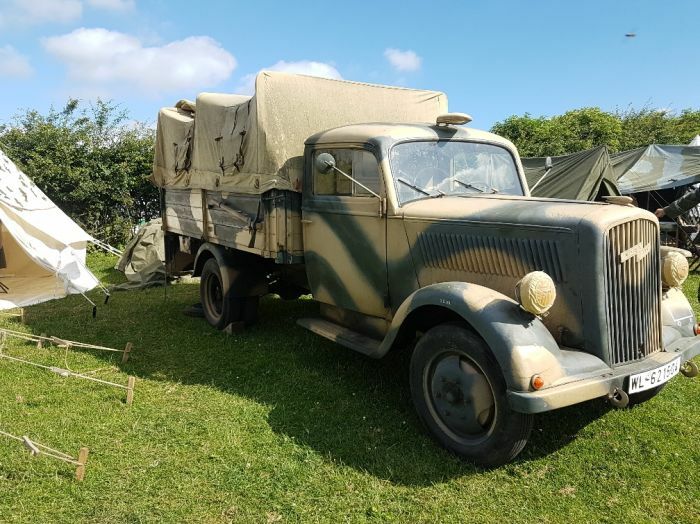 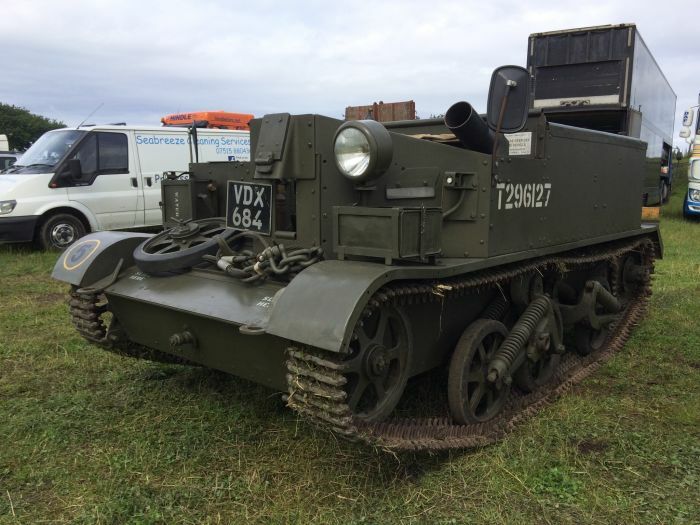 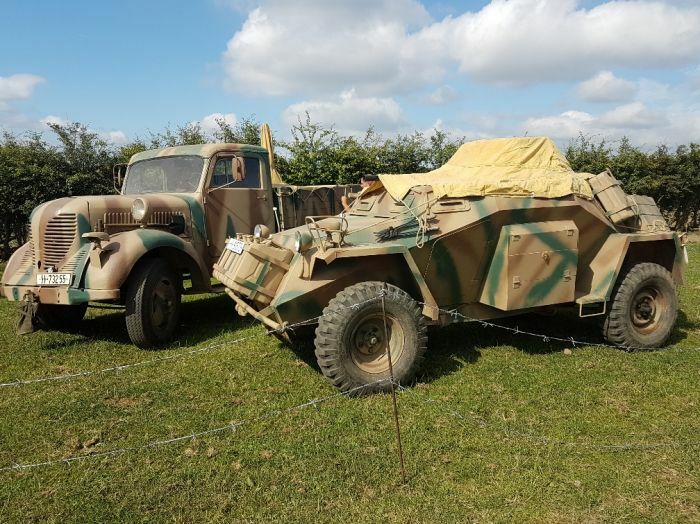 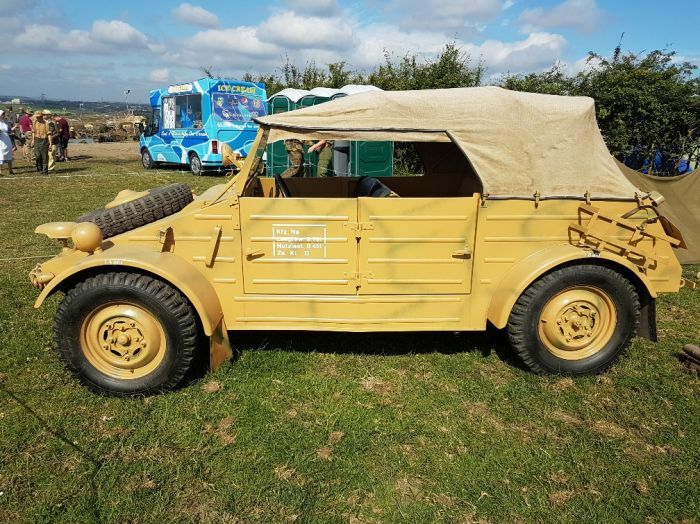 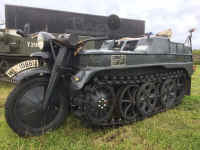 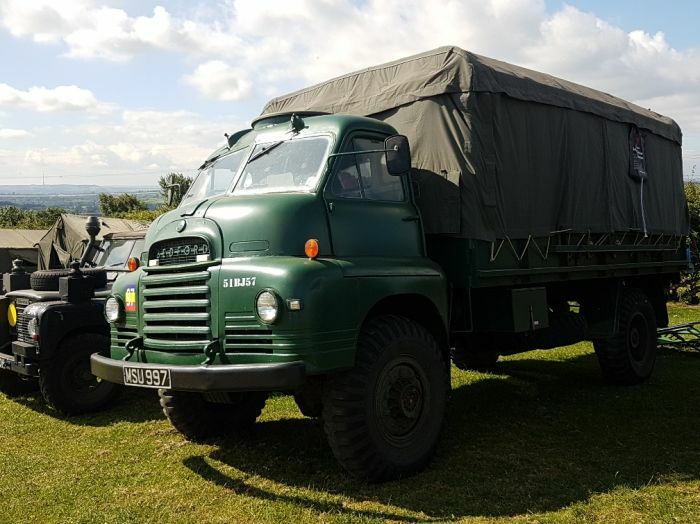 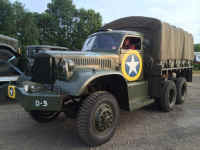 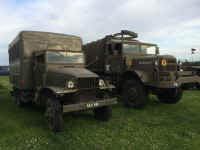 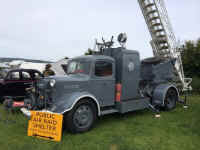 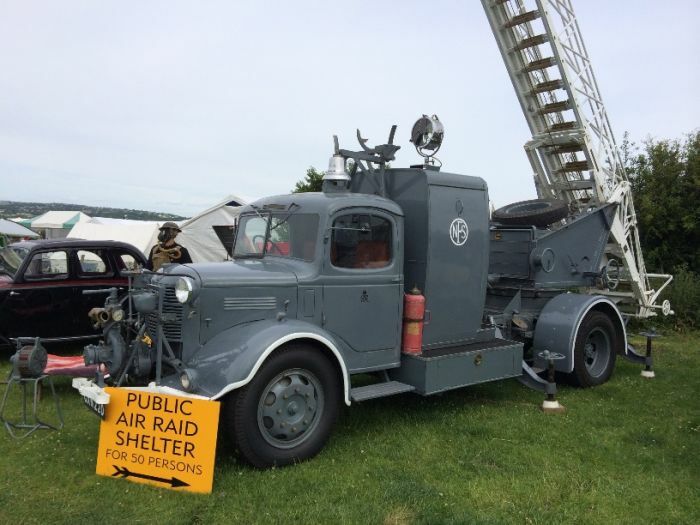 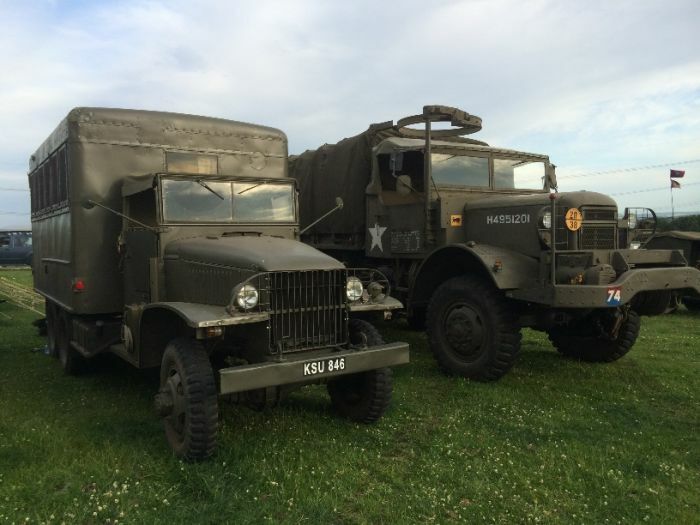 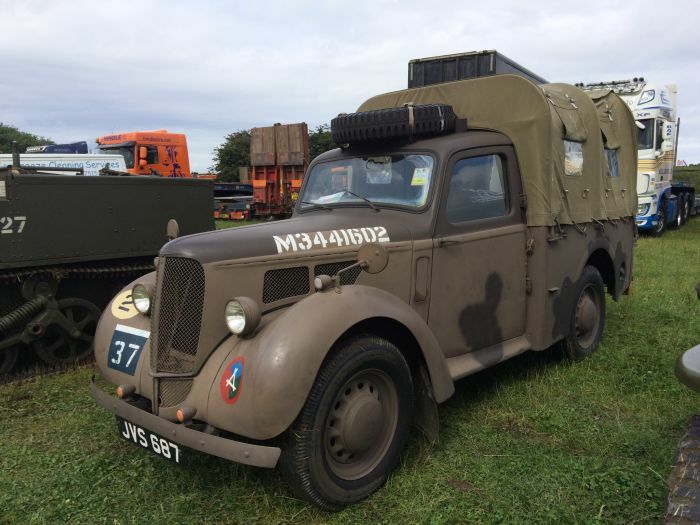 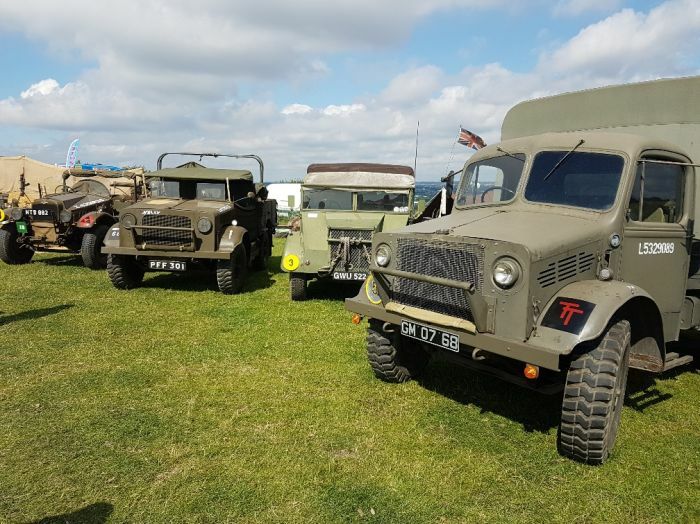 The show celebrated, the Cold War & National Service, with some rare and interesting vehicles on site. 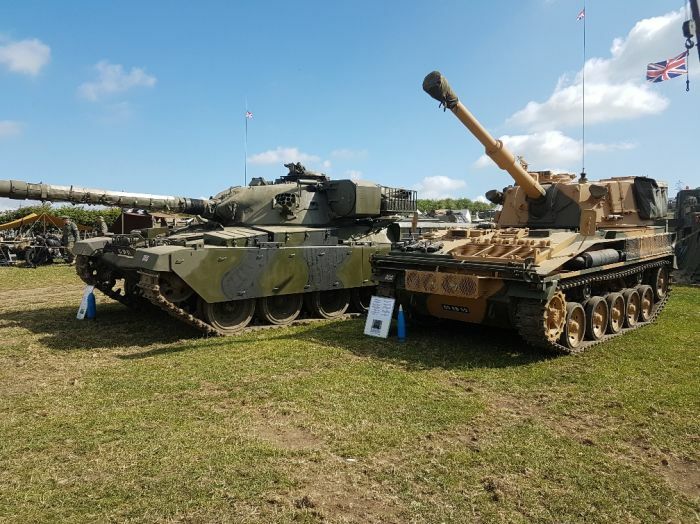 I'd like to take this opportunity to thank everyone, who attended this years show. 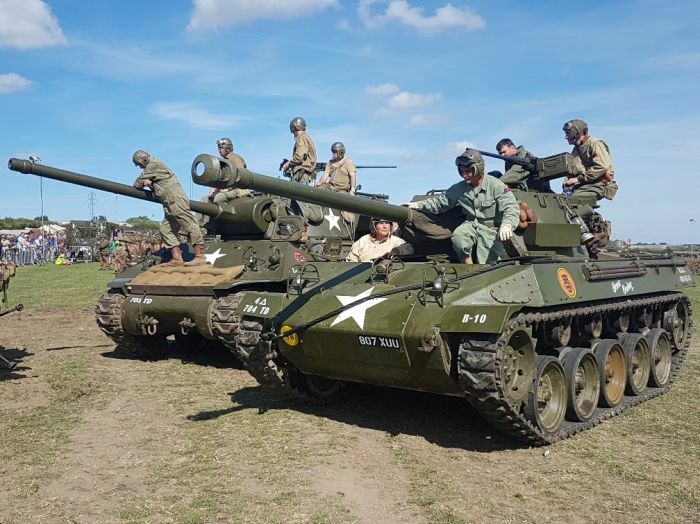 Next years dates are the 6-8th July 2018.